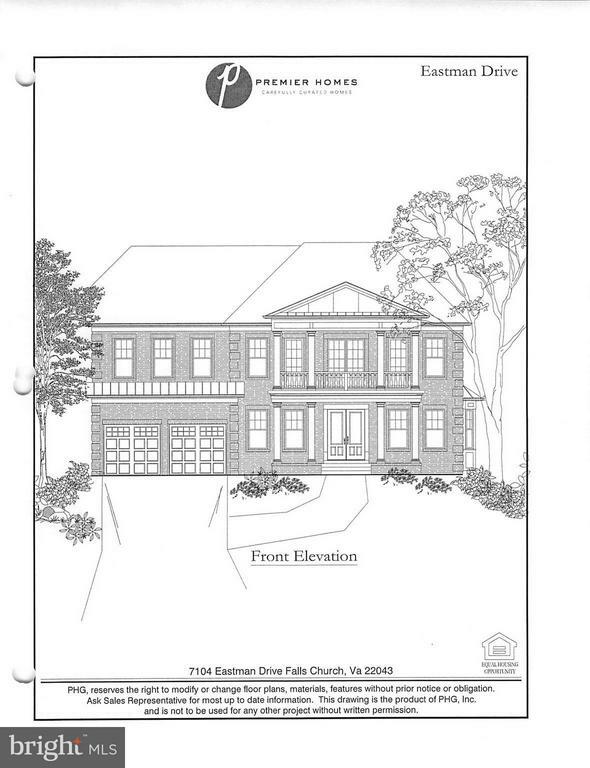 Custom built home with quality workmanship & material providing over 4,000 sq. Ft living space; lots of windows & natural light throughout. Sits on an oversized corner lot with driveway entrances on each street. Refinished hardwood floors on main level. 5 bedrooms & 4 full baths. The spacious kitchen is a delight, all new stainless-steel appliances; extra prep sink; an abundance of 42" white cabinets; 2 w/ lighted glass fronts; 5 burner gas cook top with stainless vent; built-in microwave/ convention oven & another wall oven, beautiful quartz countertops, italian tumble tiled back splash, recessed & under counter lighting, ceiling fans, ceramic floor, bump out with casement windows with view of waterfall feature w/ koi fish! 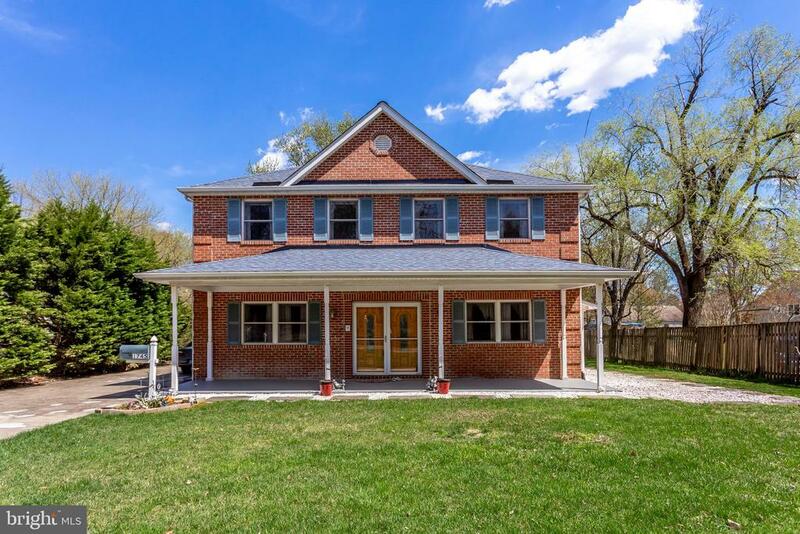 Huge family/great room w/ ceramic tile, 11'5"high ceilings; recessed lighting & ceiling fans; prewired for sound system, triple panel doors bringing in lots of natural light; area has been framed for future installation of elevator if desired. (ask for details). The upper level has new engineered wood floors throughout. The master bedroom with gas fireplace on curved wall. The master bath has a large jetted tub, marble & glass block walk-in shower w/ 2 heads & marble bench. All of the bedrooms have ceiling fans & lights, and large walk-in closets w/ lighting in upper bedrooms. There is a whole house central vacuum system & whole house exhaust fan. Walk up basement with shelving & hook up for 2nd laundry; whole house alarm system w/ heat detectors & glass breaker. All plywood used for rigid construction, insulation under vinyl siding & all joints sealed prior to insulation. All plumbing and electrical was updated in 1995 to meet code. The garage has 2 x 6 walls! Dimension 43' x 28'with 12' ceiling. Mechanic's pit 22 x 4 wide x 5 deep more details in feature sheet! The wrap around porch is 5 feet wide. Lots of storage area. 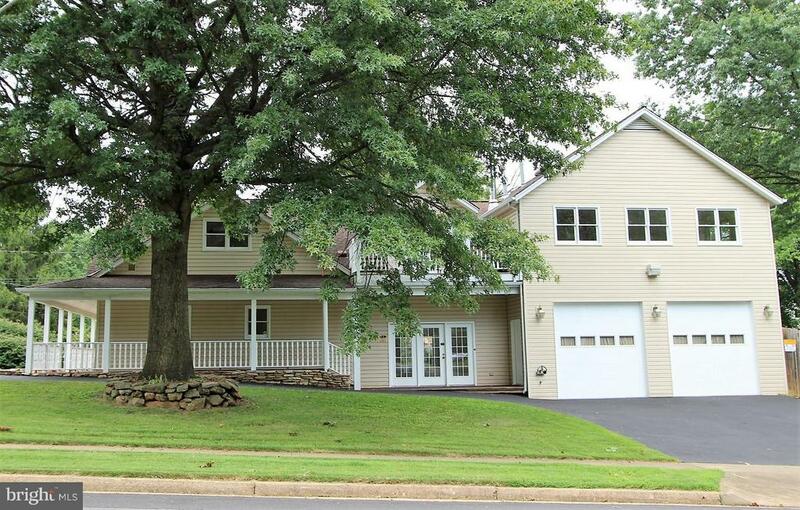 Close to silver line; shopping & commuting! Iconic all brick home on a gorgeous26-acre lot in pimmit hills with nearly 4,200 sqft of luxury living. Custom made entry french doors. Main level master suite. Gourmet chef's kitchen with cherry cabinets, stainless steel appliances and a built-in desk. Lovely bright sunroom off the kitchen, perfect for entertaining. Huge balcony off the upper level master suite with a spacious walk-in closet. 3 additional bedrooms, each with ceiling fans and walk-in closets with built-ins. Roof in 18. Prime location! Quiet street! Close to tysons, metro, shops and so much more!